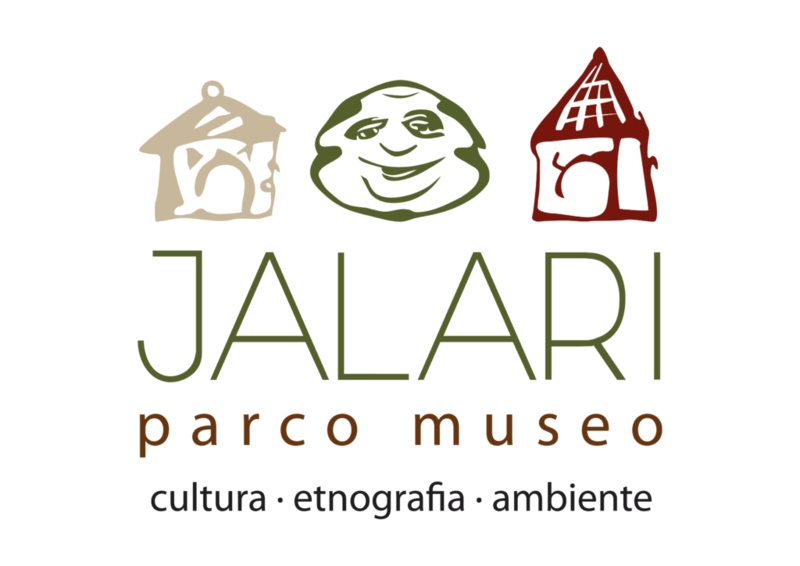 At Jalari, the voyager also travels over history through the architectural styles that characterize the Park. 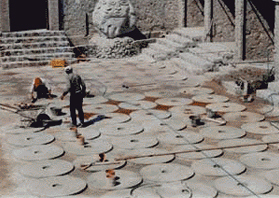 Salvatore Pietrini plays with balance, dimensions and forms creating a unique style with his geometric creativity; hence, he recalls Sicilian dominations, columns of Greek art, Arabic domes, the severe scallops of Norman castles and the austere courtliness of the Bourbon villas. Bioarchitecture arose in the 1970’s in Germany. It is a discipline that takes in to consideration the need to adapt architecture to the visitor’s psychology. It all starts from the idea that the home is almost like a second skin. These are the objectives that the park Museum has set itself for the past thirty years, in a period where this discipline was not yet diffused in Italy. 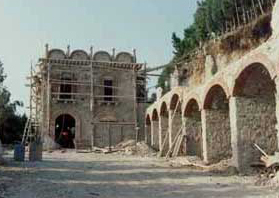 “The philosophy we followed at the time”, explains Salvatore Pietrini (creator of the architectural and environmental part of the Park Museum Jalari), “was that of choosing products that were able to age well and to maintain unaltered environmental characteristics by using natural material like: rough stone, wood, lime, earth and brick”.